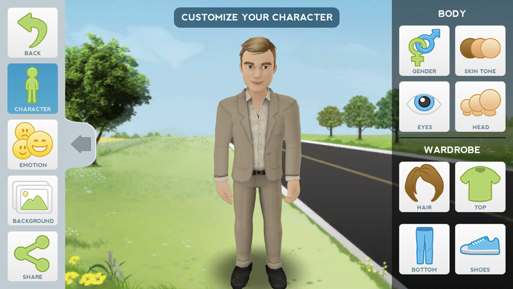 Tellagami is now edu ready! I was really disappointed when I updated my original Tellagami app because I lost a lot of the free features that made it great as a classroom tool. But then I spotted the Edu version, perfect! Tellagami Edu has everything you need to use this app in the classroom, safely and securely and costs just £2.99 with no in app purchases. If you haven’t had tried this app, please do, you won’t be disappointed. So many ways you can use this app across the curriculum and with all ages. Find out more on their website.